River Scene in France. bonington9 - AMAZON OIL PAINTING CO.,LTD. River Scene in France. 1824-1825. Oil on canvas. Thomas Agnew & Sons Ltd., UK. 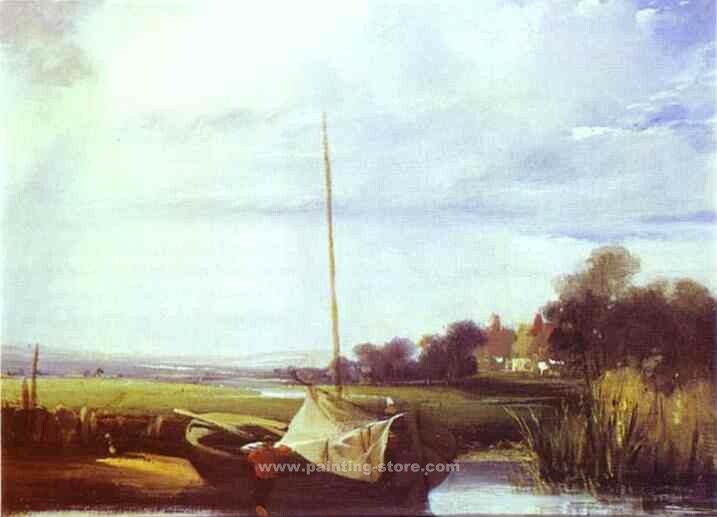 Title: River Scene in France.